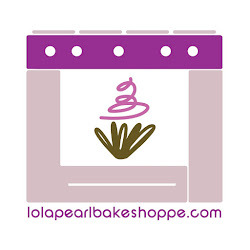 Lola Pearl Bake Shoppe: Celebrity Post: Zucchini Banana Chocolate Chip Bread! Celebrity Post: Zucchini Banana Chocolate Chip Bread! This is when we wish we had smell-o-vision! This whole wheat zucchini banana bread looks incredibly delicious. Our beloved Team LP member, Natalie, shared her most recent baking conquest a la Marcus Samuelsson's blog. Ever the health nut, she's always looking for new ways to get her crave on while still keeping the calorie count low. It's a great and healthy way to use the versatile veg that is at it's seasonal peak!